New Delhi: Passenger carrier Indigo has dropped the price for its domestic flight tickets. The fares have an all-inclusive price of Rs 899 in a special promotional sale offer. 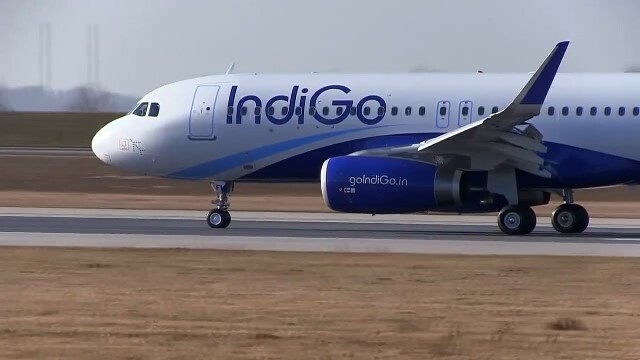 Indigo mandates that the tickets have to be booked in between February 5 and 9. This special sale is valid for travel between February 20, 2019, and April 15, 2019. IndiGo is offering domestic flight tickets at a starting price of Rs. 899 on flights flying between Chennai and Bengaluru. Some of the other discounted all-inclusive fares offered under IndiGo’s sale are on flights flying from Chennai to Kochi (starting at Rs. 999), Bengaluru to Hubli (starting at Rs. 1,002), Bengaluru to Coimbatore (starting at 1,251) Chennai to Madurai (starting at Rs. 1,252), Delhi to Jaipur (Rs. 1,249), Goa to Chennai (starting at Rs. 1,751), and many more. Limited inventory is available under the Offer and therefore discounts will be provided to customers subject to availability and at the sole discretion of IndiGo.